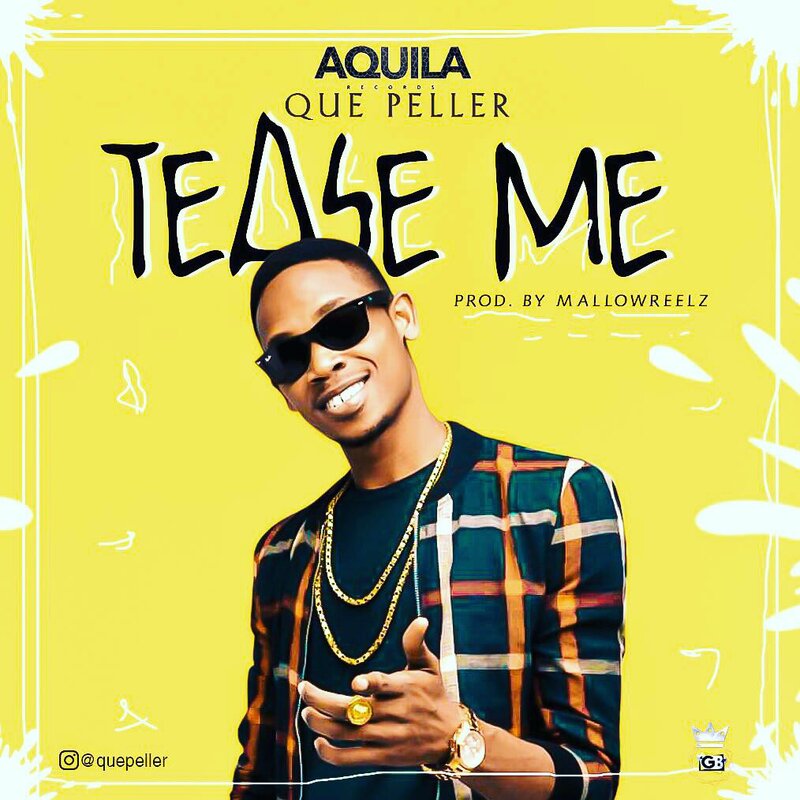 ​Aquila Records legendary artiste Que Peller opens his 2018 account with a new record titled Tease Me delivered by profoundly appraised beat-smith Reelz Beat. The new single mixed by Spyritmyx, is a playlist topper cooked for your pleasure and it seems to be a distinct piece you will enjoy listening to. Quepeller is undoubtedly one of the most prolific gems in the music industry and has proven umpteen times his talent is unparalleled.